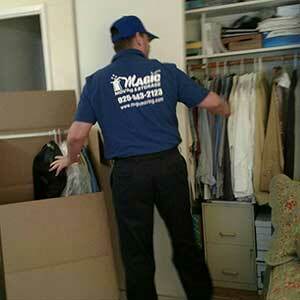 Magic Movers are your number 1 trusted home and office relocation experts in San Francisco. We’ve mastered the art of job efficiency to save you time and money in your move. We go the extra mile to protect your belongings so that they arrive safely at your new home or office. 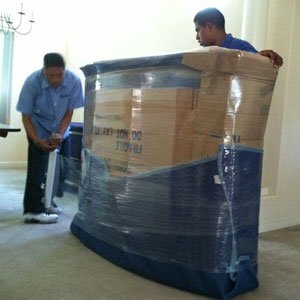 Our San Francisco movers are committed to providing first-rate customer service and are courteous, professional and careful. 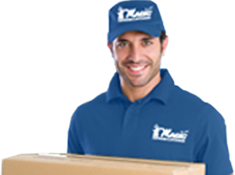 We have moving and packing experts that are skilled in logistics, short, and long distance moving to provide you with fast and efficient service. Call us today at (877) 246-2442. 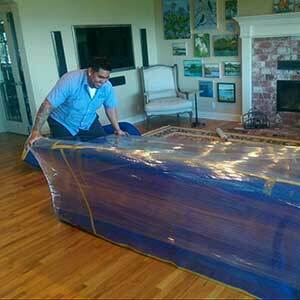 Local: (925) 943-2123 to talk to one of our friendly moving experts and get a FREE quote. You can also send us a request online. Regarding your move to San Francisco, you already have enough to worry about. 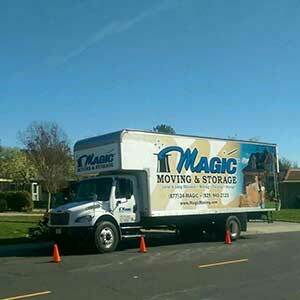 Let the experts at Magic Moving and Storage do the packing so that you don’t have to! 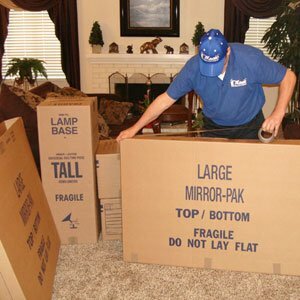 We have professionally trained packer(s) that can pack most homes in 1-day. FREE USE of Wardrobe Boxes! We pack most homes in 1-DAY! Schedule your PICK-UP & DELIVERY! We have Motorcycles, Jet ski storage too! Get the most Space for your $1!!! 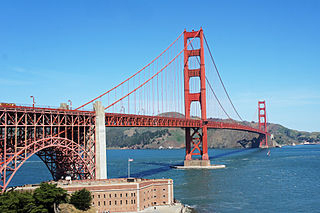 San Francisco is the cultural center and a leading financial hub of the San Francisco Bay Area. It is known for its cool summers, fog, steep rolling hills, diverse architecture and culturally rich streetscapes. 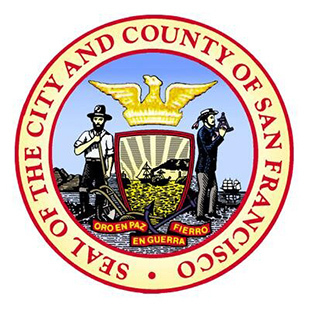 The city is also home to well-known landmarks like the Golden Gate Bridge, cable cars, Alcatraz and Chinatown and houses the headquarters of five major banking institutions as well as Gap Inc., Yelp, Twitter and Craigslist. 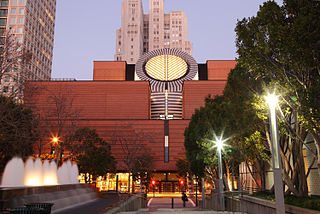 One will never run out of things to do in San Francisco with its performing arts venues, museums, beaches and parks, and culture. The city is also extremely walk-able, with nearly one-third of all San Francisco residents using public transportation for their daily work commutes. 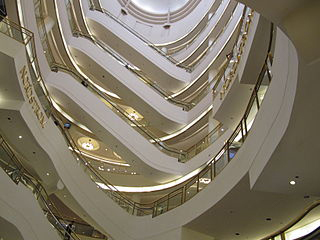 We come to your San Francisco home or commercial location, pack your goods and take your items to our secure local storage facilities. 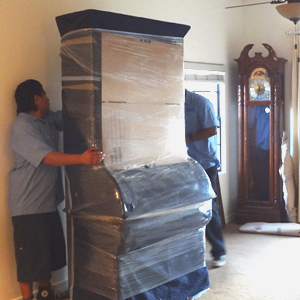 Movers San Francisco CA – A Moving Company you can TRUST! 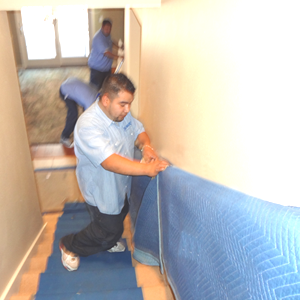 Your San Francisco movers should be licensed by the DOT and insured by an industry insurance provider. 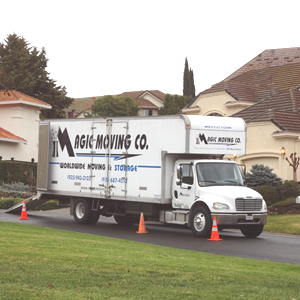 Magic Moving & Storage always follows ethical & best business practices, procedures as recommended by the BBB, American Moving & Storage Association, and the California Moving & Storage Association. We keep our customers’ best interests in mind! Be weary of rouge and unlicensed movers promoting very very low estimates – this usually results in hidden fees, substandard moving practices, damages and an overall unsatisfactory customer experience. Our customers can TRUST that Magic Moving & Storage is upfront, honest and practical! After all, we are a CERTIFIED, LICENSED & INSURED Moving Company. Always upfront pricing! No hidden fees! 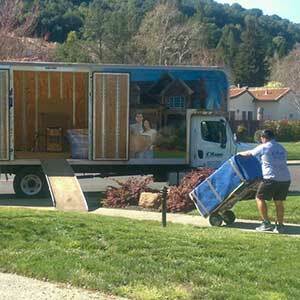 Movers San Francisco CA – Over 100,000 relocations since 1990! Not seeing what you were looking for? Contact Us — Let’s discuss the goals you have for your Local or Long Distance San Francisco CA-Bay Area movers and see how we can help you.